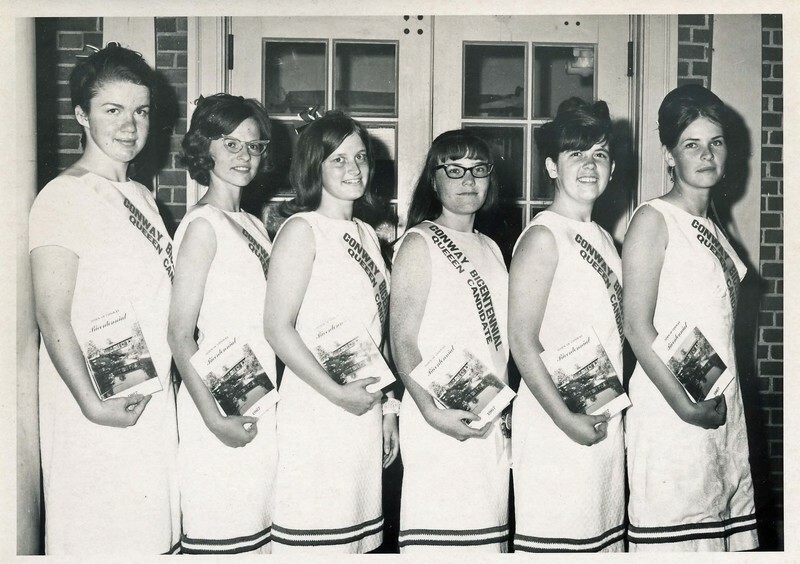 Four 5" x 7" B/W photographs on glossy stock of the 1967 Conway Bicentennial Queen selection contestants. 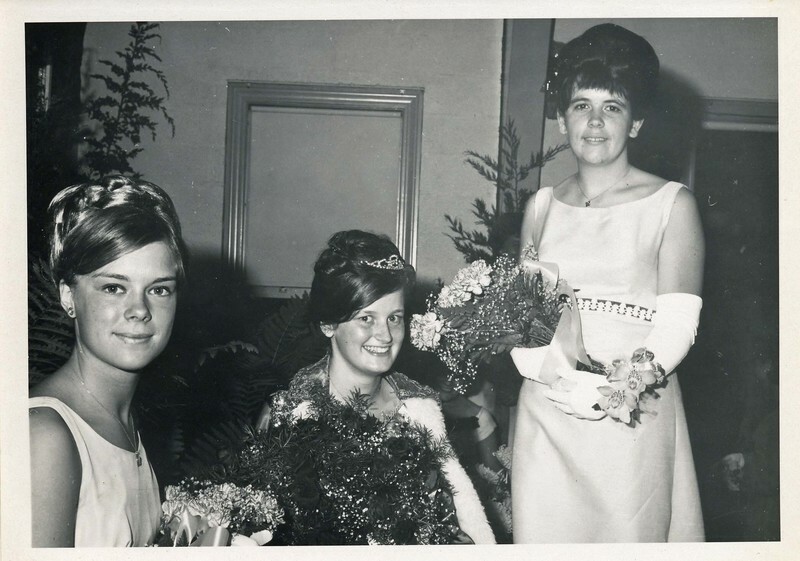 Marlaine Antes would be selected as Queen, with Martha Perkins and Jennifer Hassell as runners up appointed to her court. 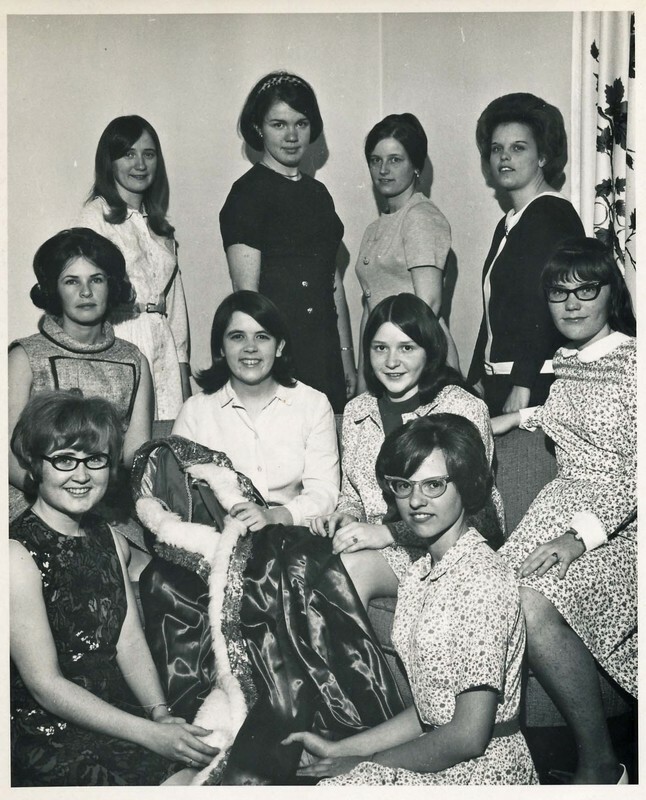 Other contestants shown include Sarah Cox, Carol Thurlow, Ginnie Allis and Linda Allis. 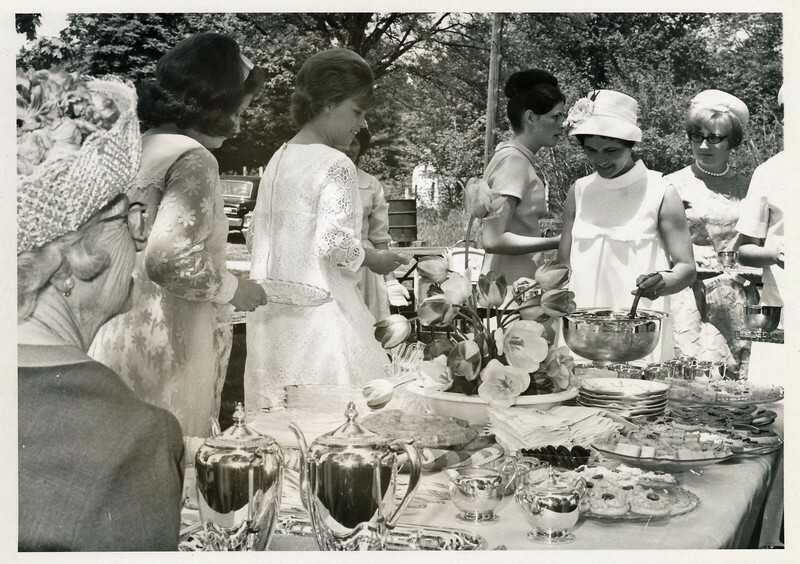 Unknown., “Photographs of the Queen Selection for the Conway Bicentennial Celebration ,” Conway Historical Society, accessed April 21, 2019, http://conwaymasshistory.org/items/show/851.